Without this agenda, my life would consist of total chaos. 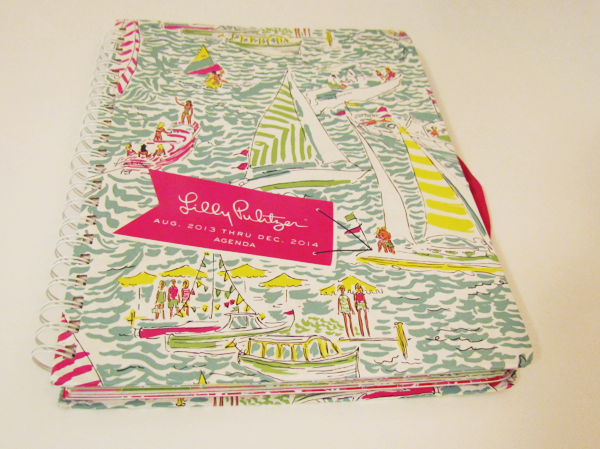 A world without a Lilly Pulitzer agenda is a sad one. Everything that I would possibly have to remember is written down somewhere inside, whether it be on the monthly calendars or in each separate slot for the days of the months. I write down assignments, exam days, breaks, concerts coming to town, meetings, whatever my little heart desires. How do you keep your life organized? Or do you let it spiral out of control like I have lately?